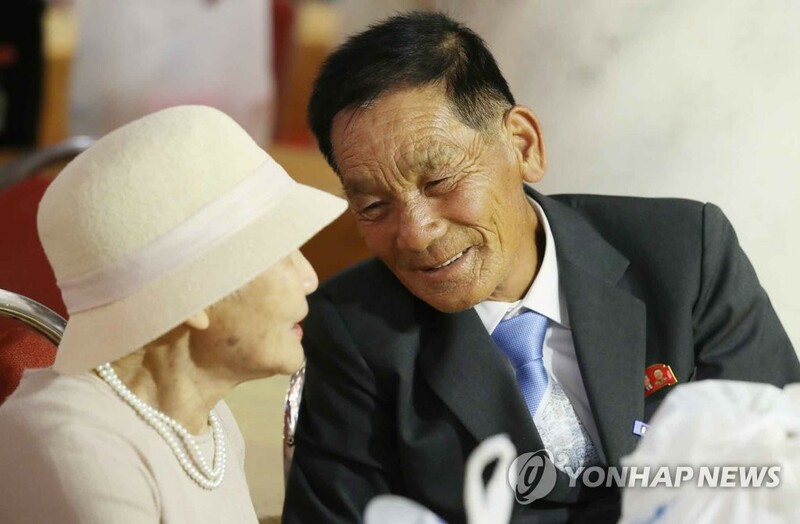 A group of 89 elderly South Koreans will return home on Wednesday after three days of inter-Korean family reunions at the Mount Geumgang resort in North Korea. The families, who were reunited with their loved ones for the first time in almost 70 years on Monday, will hold a final group meeting for two hours from 10 a.m. and then have lunch together for an hour. 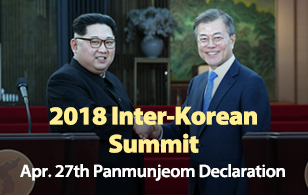 The two Koreas originally allocated two hours for the final meeting and lunch, but South Korea proposed extending the session to three hours. The South Koreans will depart the Geumgang resort at 1:45 p.m. on buses. They are scheduled to arrive in South Korea's Sokcho at around 5:20 p.m.